Red Wine by Priest Ranch from Napa Valley, California. This is the sixth release of Priest Ranch Petite Sirah from the estate. 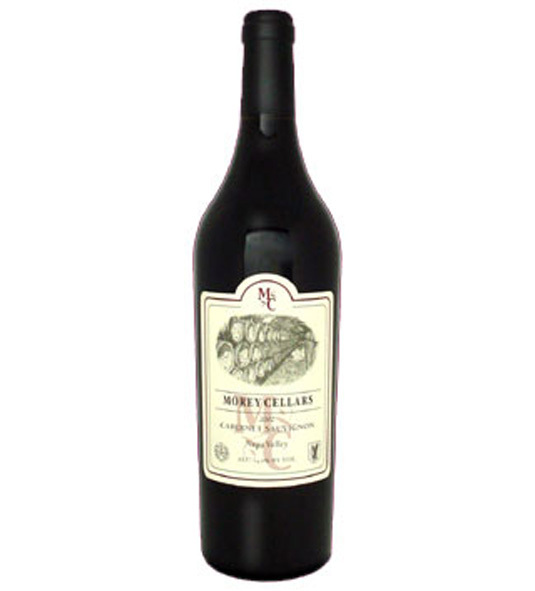 The 2011 vintage Petite Sirah is an inky wine with dark fruit aromas of bark berries and spice. The palate offers supple. Red Wine by Priest Ranch from Napa Valley, California. This is the sixth release of Priest Ranch Petite Sirah from the estate. The 2011 vintage Petite Sirah is an inky wine with dark fruit aromas of bark berries and spice. 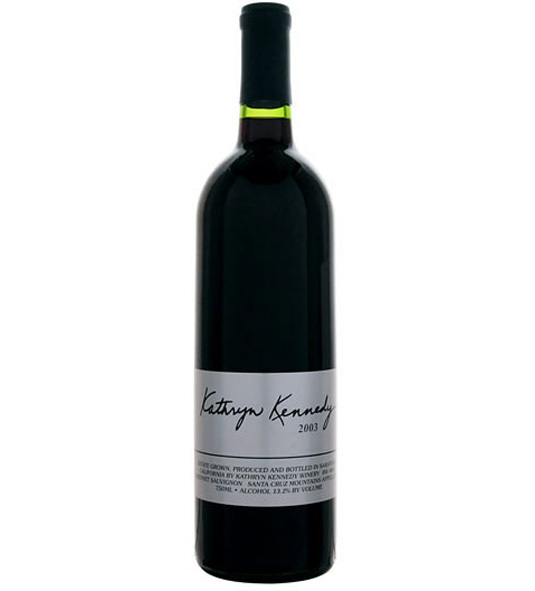 The palate offers supple dark cherry flavors, cinnamon, and white pepper with a wonderful balance of firm yet integrated tannins.